India is the world’s largest democracy and the highest honour anyone can get from the Indian government is Bharat Ratna. 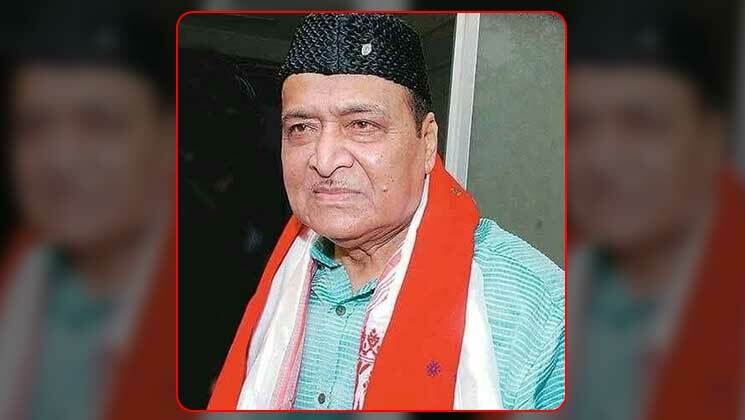 Bharat Ratna is the highest civilian order and recently it was awarded to Assamese singer Bhupen Hazarika posthumously. Bhupen Hazarika is highly regarded and appreciated for his contribution to the field of Indian culture and music.